.....Journey To Jhady's World....: See What I Got In The Mail!! 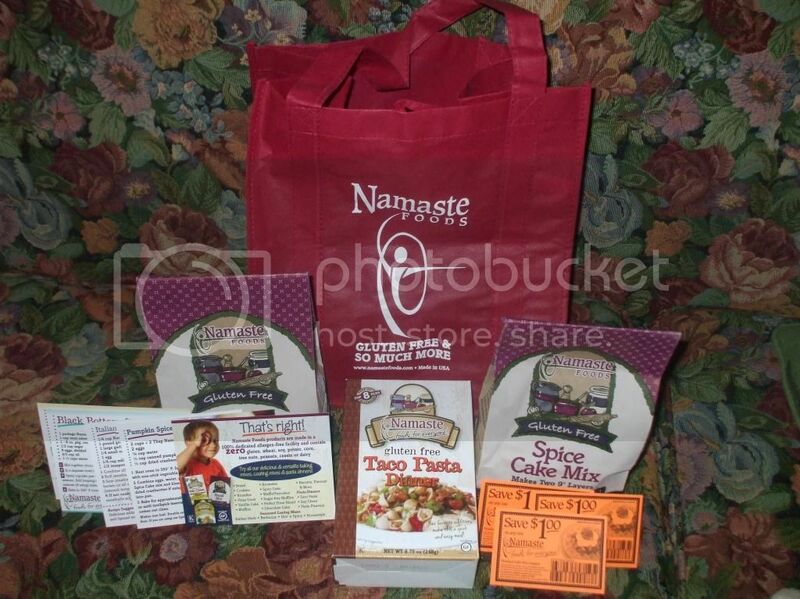 Few days ago I received these Namaste products that I won from joining a blog's giveaway of my friend. These products are actually gluten free. I have no idea yet how it will taste like since I haven't tried any gluten free products. I also received several recipes and a $1 off coupons. I'm lovin the free stuffs. 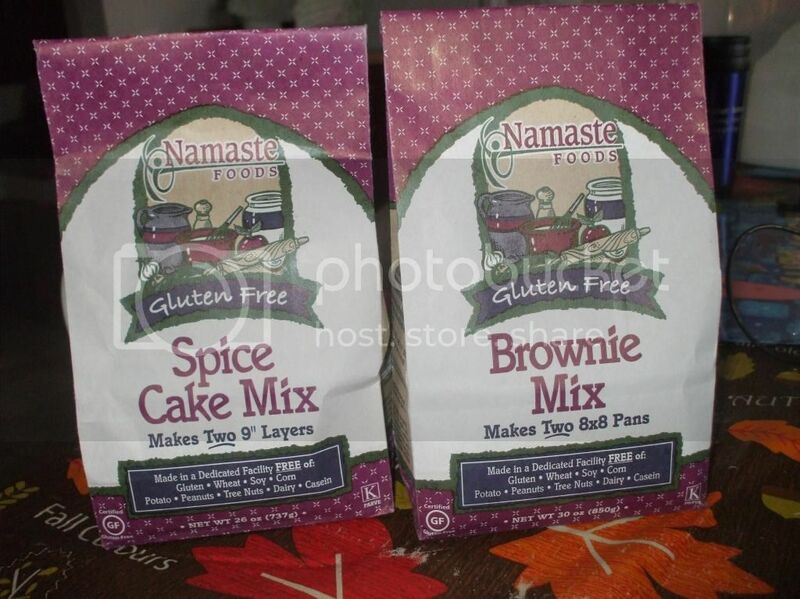 Can't wait to try these especially the brownie mix. My family loves brownies, but I make sure they eat their healthy meal first before they can have one. I am planning on making cupcakes with the spice cake mix and maybe adding some coconut into it. We shall see how it turns out, I will definitely let you know. Gluten-free? Cool. I want to start buying gluten-free and organic product. I never tried the spice cake mix but if given another chance will definitely try it..